Over in the UK, four Uber drivers have repeatedly asked for an explanation of how their algorithm works. Uber said no, and now it might be a matter for the court. If you want to ignore the whole Brexit thing, the topic swirling around Europe this week is the magnificent question of data and who owns it. Yesterday, the EU enshrined Article 13, the internet law that will crack down on the illegal sharing of copyright material, but will certainly not ban memes, but is so elastic it will allow the man to ban memes, just to be safe. Today, the Uber drivers of Britain are railing against the electric fence, begging for their own, wondering what their employers have on them. According to standing European laws, if a company collects one’s data, that person has a right to access said data. Now, a handful of drivers want them to hand it over, and their employers are playing hardball. Our privacy team works hard to provide as much information as we can including explanations when we can’t provide certain data such as when the data doesn’t exist or disclosing it would infringe on the rights of another person under GDPR. 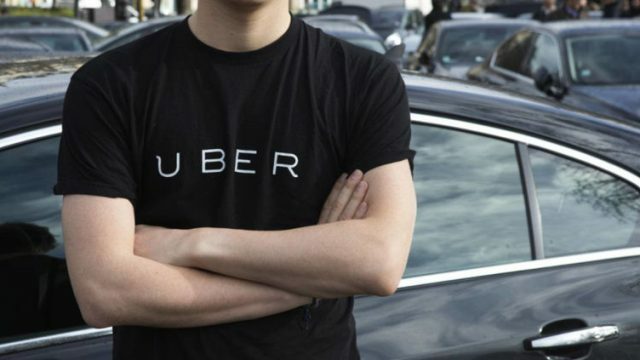 Under the law, UK citizens also have the right to escalate their concerns by contacting Uber’s Data Protection Officer or the ICO for additional review.